To spread the cost of Christmas, I would recommend buying gifts as early in the year as possible (I set a personal record this year when I bought my first gift in January!) Each week I will be reviewing the best gifts for partners, children, pets and the coolest new gadgets as well as which food and decorations to stock up on. Verdict: 9/10 for the ‘cool factor’ and 5/10 for value. 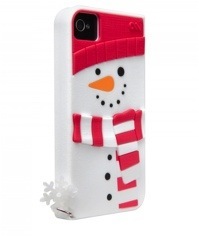 While on the topic of accessories for the iPhone, I must also mention the cutest phone case for this season, the Case-Mate Snowman case for iPhone 4/4s. RRP is at £19.99 available from cleverkit.com though he bargain hunter in me has managed to find this for as little as £6 on ebay! This case is marketed at teenagers, but I actually love this for myself. 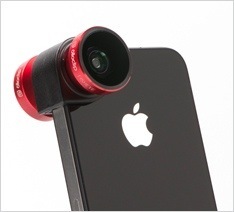 One slight negative however is that it doesn’t fit onto my phone as snugly as my previous case.